A classic, be mindful of translation bias. How did we get here? All cultures have a creation story, but a little over 150 years ago, Charles Darwin introduced a revolutionary new one. We, and all living things, exist because of the action of evolution on the first simple life form and its descendants. 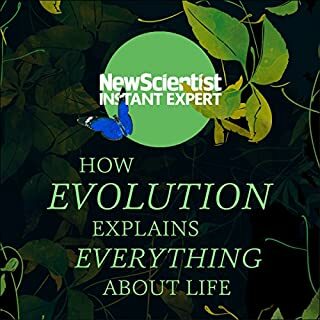 In How Evolution Explains Everything About Life, leading biologists and New Scientist take you on a journey of a lifetime, exploring the questions of whether life is inevitable or a one-off fluke and how it got kick-started. 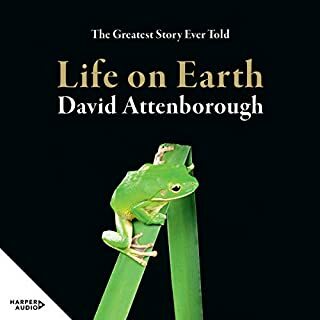 To celebrate the 40th anniversary of the book's first publication, David Attenborough has revised Life on Earth, updating and adding to the original text and choosing beautiful, completely new photography. This special anniversary edition provides a fitting tribute to an enduring wildlife classic. It will enthral the generation who saw it when first published and will bring it alive for a whole new generation. The Voyage of the Beagle - or, to give it its full title, Journal of researches into the Natural History and Geology of the Countries visited during the Voyage round the World of H.M.S. Beagle under command of Captain FitzRoy, R.N. 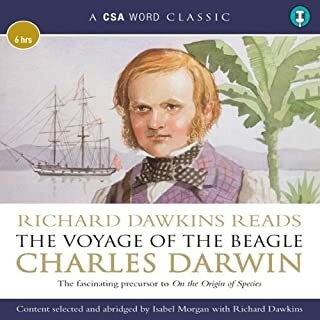 - is much more than merely an account of Darwin's scientific observations in his 1831 - 36 travels across the globe: it is fine travel writing in its own right. An entertaining illumination of the stupid beliefs that make us feel wise. 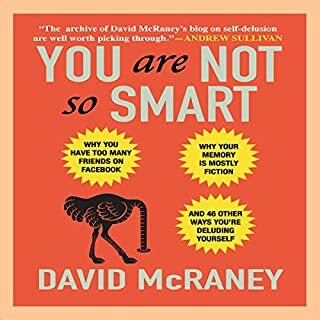 You believe you are a rational, logical being who sees the world as it really is, but journalist David McRaney is here to tell you that you're as deluded as the rest of us. But that's OK - delusions keep us sane. You Are Not So Smart is a celebration of self-delusion. It's like a psychology class, with all the boring parts taken out, and with no homework. Based on the popular blog of the same name, You Are Not So Smart collects more than 46 of the lies we tell ourselves everyday. 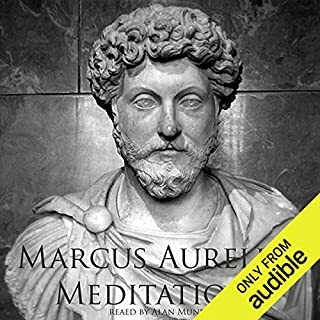 Hard to listen, but overall great book! What is human consciousness, and how is it possible? This question fascinates thinking people from poets and painters to physicists, psychologists, and philosophers. 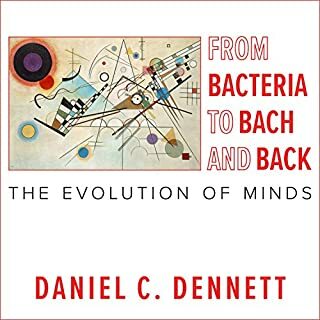 From Bacteria to Bach and Back is Daniel C. Dennett's brilliant answer, extending perspectives from his earlier work in surprising directions, exploring the deep interactions of evolution, brains, and human culture. 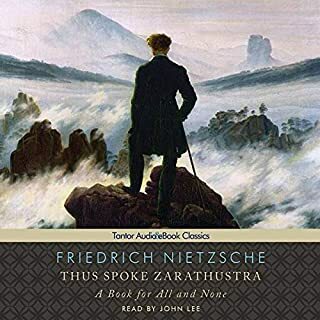 Composed in four parts between 1883 and 1885, Thus Spoke Zarathustra is the most famous and influential work of German philosopher Friedrich Nietzsche. 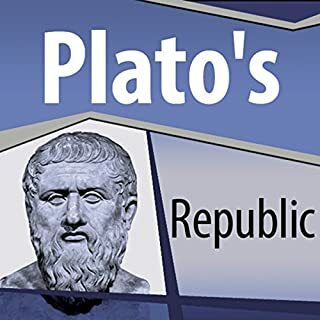 The work is a philosophical novel in which the character of Zarathustra, a religious prophet-like figure, delivers a series of lessons and sermons in a Biblical style that articulate the central ideas of Nietzsche's mature thought. 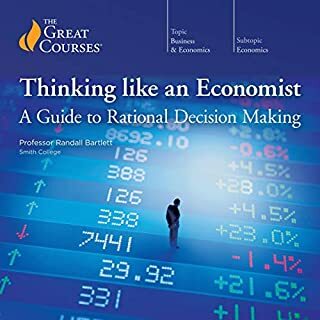 A good book may have the power to change the way we see the world, but a great book actually becomes part of our daily consciousness, pervading our thinking to the point that we take it for granted, and we forget how provocative and challenging its ideas once were - and still are. 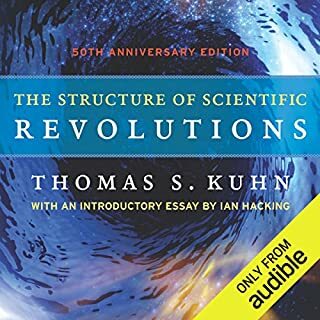 The Structure of Scientific Revolutions is that kind of book. 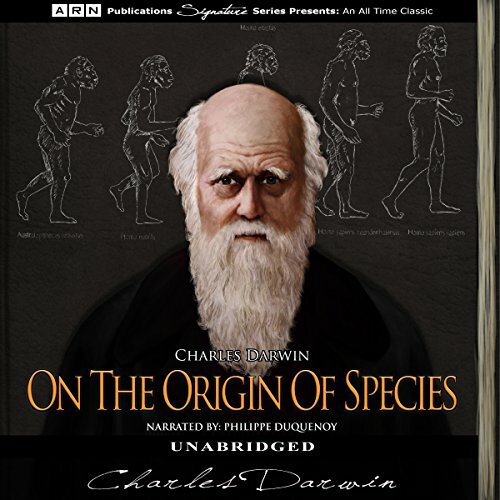 Richard Dawkins, author of The God Delusion and a life-long committed Darwinist, abridges and reads this special audio version of Charles Darwin's famous book. 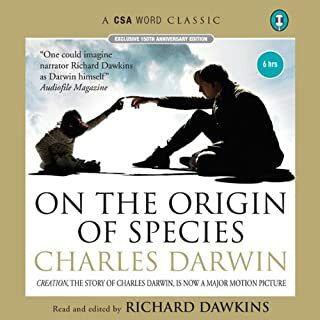 A literally world-changing book, Darwin put forward the anti-religious and scientific idea that humans in fact evolved over millions of generations from animals, starting with fish, all the way up through the ranks to apes, then to our current form. Few published works have had the kind of impact on society as Origin of Species. Not only did Darwin's work change how the world viewed human origins but it had a tremendous impact on other areas of human society, including theology and philosophy. 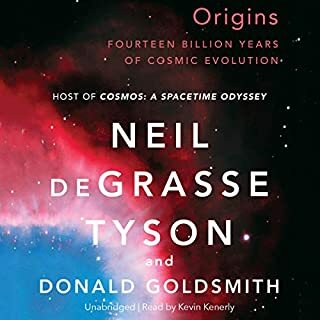 In Origin of Species, Darwin presents his well-documented findings, supporting the concept that all life evolved over time through a process of natural selection and survival of the fittest. 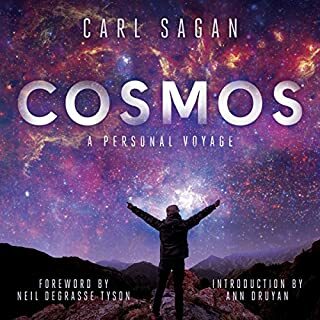 Today, his theories are the foundation of the life sciences and after 20 years of research concluded by analogy that all life evolved from a common ancestor. Magnificent Work Well Ahead Of Its Time! 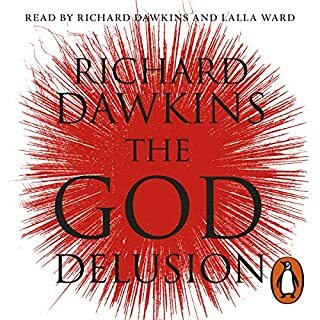 Overall this is a great read if you’re interested in a scientific roadmap of human origins and the process of evolution. It will definitely leave you with lots to think about. 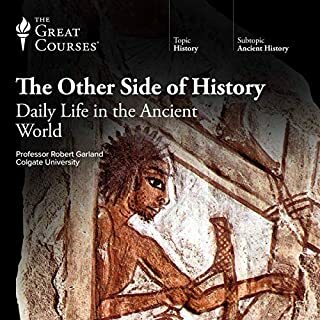 Before Darwin’s breakthrough with On the Origin of Species, there was only “one” accepted view of human origins, and no other book came close to providing an explanation for human existence via science. 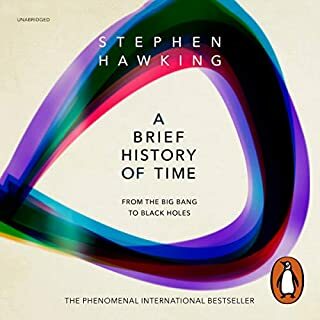 One fascinating element that I found with his work is the amount of evolutionary biology he was able to formulate a whole century prior to the discovery of DNA. Although Darwin’s theories were not accepted in the beginning, people with a scientific mindset began to explore the physical side of human origins and his views began to receive more attention. Lastly, the reading done by Mr. Duquenoy was spectacular and very well paced and I loved his British accent. 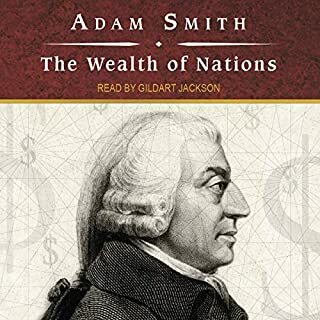 He was a great compliment to this book! 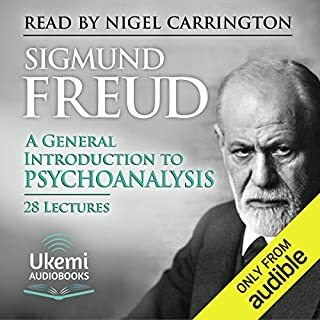 I had to stop after the third chapter, I couldn't listen to the narrator. I don't know if it was his accent, but I lost interest quickly.